Matilda's Bloomers is a charming flower shop tucked away in the quaint section of town one block west of the market square. 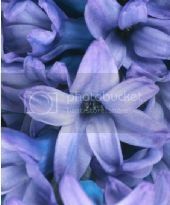 The lovely shop offers flowers, plants, garden supplies, gifts and home decor. Monthly seminars, workshops, promotions and special discounts are provided. Monday thru Friday: 9 a.m. - 9 p.m.
Saturday:	8 a.m. - 9 p.m.
New Year's Eve: 8 a.m. - 4 p.m.
Feast of the Two Moons: 8 a.m - 4 p.m.
Valentine's Day: 8 a.m - 6 p.m.
Stew Day: 8 a.m - 4 p.m.
Children?s Day: 8 a.m. - 5 p.m.
Beltane: 8 a.m. - 6 p.m. Mother's Day: 8 a.m. - 6 p.m.
Memorial Day: 8 a.m. - 6 p.m.
Father's Day: 8 a.m. - 6 p.m.
Summer Solstice: 8 a.m. - 4 p.m.
Outlander Day: 8 a.m. - 5 p.m.
Remembrance Day: 8 a.m. - 6 p.m.
Citizens Day: 8 a.m. - 4 p.m.
Nexus Appeasement Day: 8 a.m. - 4 p.m.
Halloween: 8 a.m. - 5 p.m.
Governors Yule Ball: 8 a.m. - 5 p.m.
As one of many florists to choose from, Matilda Estwick guarantees that you will be happy with the services, selection, value and designs offered. 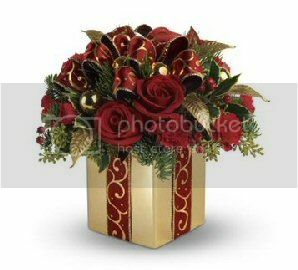 She is a premier RhyDinian florist and horticulturalist who specializes in floral designs from gracefully simple to exquisitely extravagant, using only the highest quality of flowers and plants. 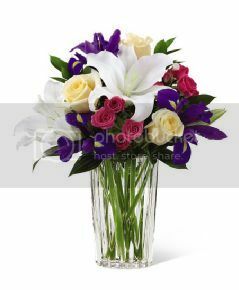 "It's a pleasure to create enchanting arrangements to turn any day into a special memorable day." ~Matilda Estwick, Founder of the RhyDin Horticultural Association (RHA); Member of the Society of RhyDinian Florists (SRF). Posted: Mon Aug 27, 2012 1:42 am Post subject: @Matilda's Bloomers - August Workshop! A series of floral design workshops geared toward a fun and casual atmosphere. Come alone or bring a group of friends. Either way you'll leave after having a good time, and with your own completed creation. Refreshments provided. All seminars and workshops are taught by Matilda Estwick, Floral designer, Horticulturist, Member of the Society of RhyDinian Florists (SRF) and Founder of the RhyDin Horticultural Association (RHA). Time: 6 p.m - 8 p.m. In August's workshop, I'll show you how to create a stunning arrangement using seasonal flowers that could easily come from your garden. 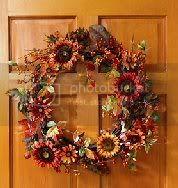 Plus you'll learn how to work with permanent flowers, berries and other stems to create a wreath that will last through the Autumn season. Your choice of which project you want to bring home! 30% Off Select Fall Perennials! Offer includes Autumn Fire Sedum, Becky Daisy, Kobold Liatris, Little Goldstar Rudbekia and Little Spire Perovskia. 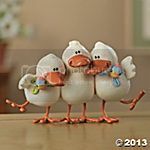 Posted: Sat Sep 01, 2012 6:35 am Post subject: September Workshops & Seminar! Matilda is offering 2 workshop's plus 1 seminar in September. Be sure to mark the dates on your calendar! 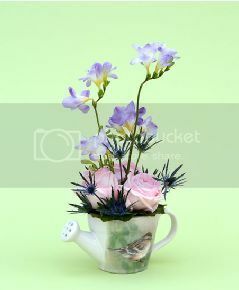 All seminars and workshops are held @Matilda's Bloomers flower shop. 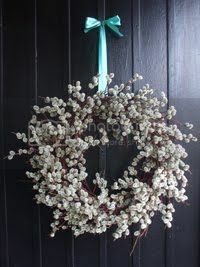 Instructed by Matilda Estwick, Floral designer, Horticulturist, Member of the Society of RhyDinian Florists (SRF) and Founder of the RhyDin Horticultural Association (RHA). Time: 1 p.m - 3 p.m.
Want something fun to do on a Sunday afternoon? Then get ready to create your own beautiful container using the latest and greatest seasonal product from Matilda's Bloomers! 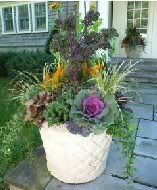 I'll demonstrate how to design a fall planter that will look fantastic on your front step or patio! 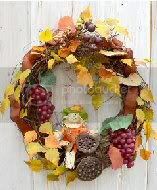 You?ll leave this workshop with your very own fall themed outdoor container. The 24? 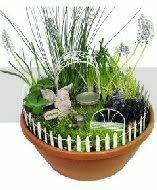 planter can stand alone or go into a larger pot. 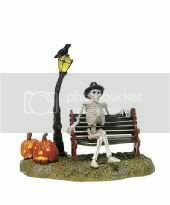 Plants you?ll be working with include grasses, mums, pansies, pumpkins, coral bells and kale. You?ll also receive tips for planting bulbs in the fall for spring enjoyment! 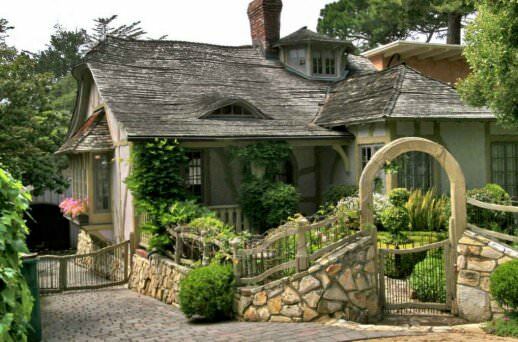 With a focus on seasonal fall accents this seminar covers the basics, including fairy gardens! I'll show examples of mini gardens, and explain how to work with gourds, mums, ornamental peppers and Halloween accessories to get your mini garden ready for fall! After the lecture, enjoy a tour of miniature garden plants, containers, accessories and fall accents. You will receive an information packet, and a $5 coupon good towards any mini garden item or kit to help you get started! 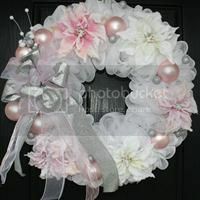 Time: 7 p.m - 9 p.m.
Couldn't make it to August's "wreath" workshop? Don't despair. In September's workshop you'll learn how to work with permanent flowers, berries and other stems to create a cute scarecrow wreath that will last through the fall season! 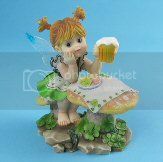 50% Off Select Gnome Figurines! 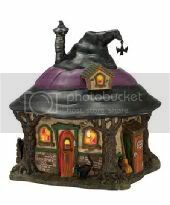 Offer includes Relaxing Gnomes (green shirt, blue shirt, or brown shirt), Gardening Gnomes (with shovel, or spade and watering can) and Woodland Gnomes (with snail, bird or squirrel). October not only features a monthly workshop for adults, there will be a children's workshop too! Don't let your kids miss it! 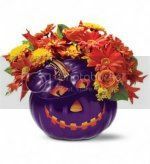 In October?s adult workshop I'll show you how to create an autumnal arrangement with the option of a Halloween twist, plus a wreath with a ghostly charm! Your choice of which one you want to bring home! Why do leaves change color? In October's "F is for Fall" class, children will learn answers to that question (and more) through story time, a classroom lecture and a hands-on craft. 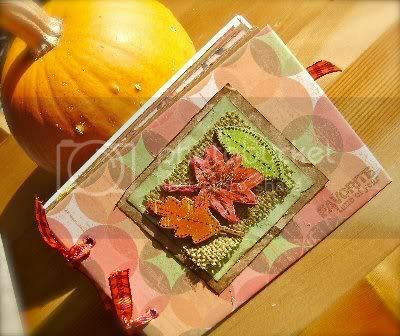 They'll go on a leaf hunt and make their own leaf mini scrapbook to take home! Best for ages 3 and up. 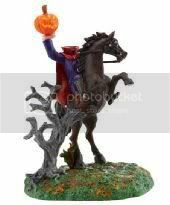 40% Off Select Halloween Decorative Items! 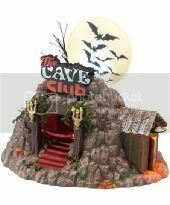 Offer includes Resting Skeleton, Vampire Couple, Headless Horseman, Spooky Mansion, Spider House, Witch House, Costume Shop, The Cave Club and Whack-A-Zombie! 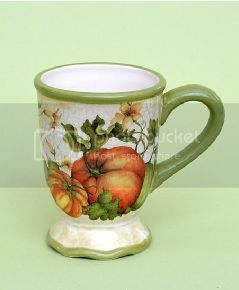 All items are ceramic, and individually hand painted. 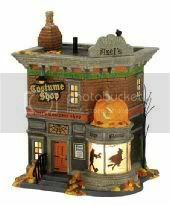 Houses/Shop/Club light up and play spooky music. 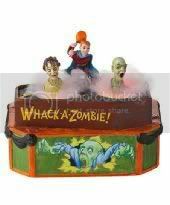 Whack-A-Zombie! includes motion, lights and music. For indoor use only! 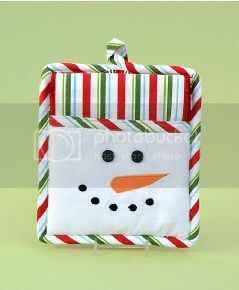 November Holiday Workshop @Matilda's Bloomers! Your choice of which arrangement/project you want to bring home! 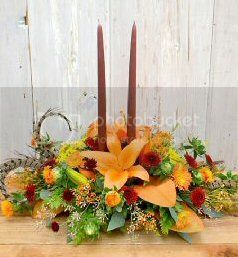 Celebrate your family?s Thanksgiving traditions around this candlelit centerpiece. Two 15? 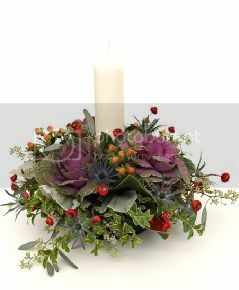 candles are surrounded by seasonal blooms including Magnolia, Asiatic Lily, Safflower, Waxflower, Yarrow, Cushion Poms, Leatherleaf and Eucalyptus with pheasant feather accents. 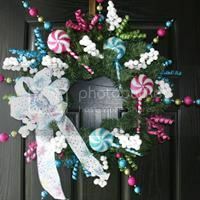 Are you tired of perfectly circular wreaths? Then you will definitely like this one! 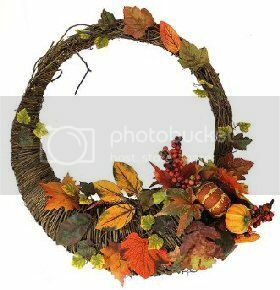 The wreath is thin at the top and widens out at the bottom where you'll find corn, gourds, leaves, flowers and berries overflowing from cornucopia. 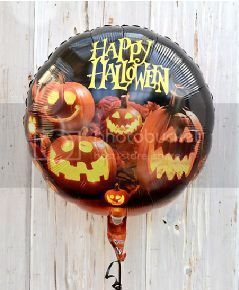 It has a natural twig backing that allows for easy hanging. 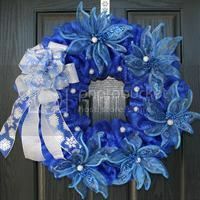 One of the most well-loved symbols is the wreath; the centerpiece to any door and festive holiday decor. 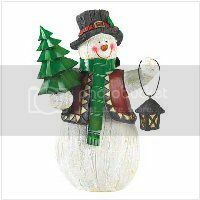 40% Off Select Thanksgiving Decorative Items! 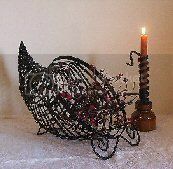 Offer includes Wrought iron Cornucopia w/Berries, Wood & Wrought iron Candleholder (candle not included), Native American figurines and Pilgrim figurines. Come One, Come All! 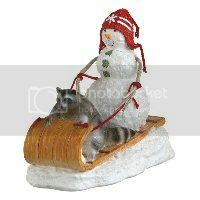 It's WinterFest! December features a monthly workshop for adults plus one for children. Don't let your kids miss it! Enjoy a cup of apple cider or egg nog while you shop! 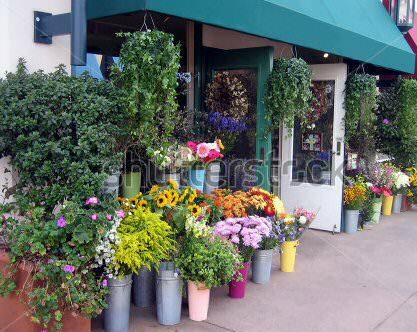 All seminars and workshops are held @Matilda's Bloomers flower shop (one block west of the marketplace). Instructed by Matilda Estwick, Floral designer, Horticulturist, Member of the Society of RhyDinian Florists (SRF) and Founder of the RhyDin Horticultural Association (RHA). Why do some plants look taller or grow like a vine? This month children will learn answers to that question and more through story time, a classroom lecture and a hands-on craft. 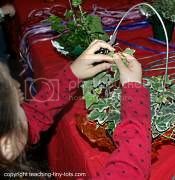 They'll leave the class after making a wire topiary with a vine wrapped around it for the holidays. Best for kids ages 3 and up. 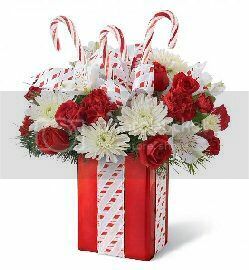 Free candy canes! 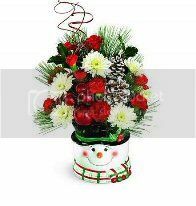 Tis the Season for Festive Flowers at drastically reduced prices! 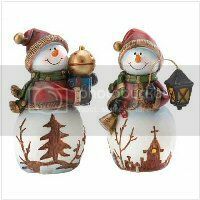 Set the table, decorate your door or send holiday wishes with my Holiday Collections! 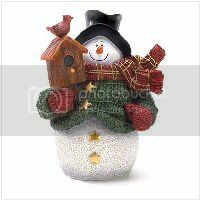 Sale on above items good during the week of December 9th - December 15th. 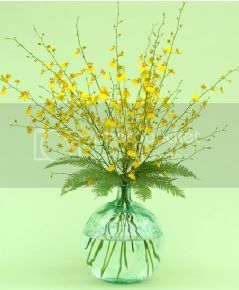 All flowers are guaranteed to stay fresh up to 3 weeks! In December?s adult workshop I'll show you how to go beyond the traditional holiday centerpiece with a touch of modern techniques and styles! Your choice of which one you want to bring home! Bring a touch of enchantment to the holiday table with radiant flowers in a stunning ruby red glass bowl sparkling with hand-etched stars. 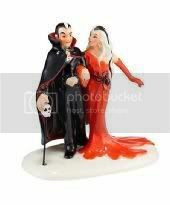 Matching stars on the pillar candle make this a centerpiece de r?sistance. 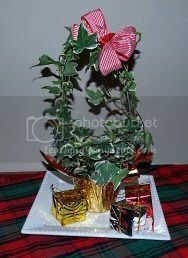 Arrangement includes white roses and white spray roses accented with variegated holly, noble fir and white pine. 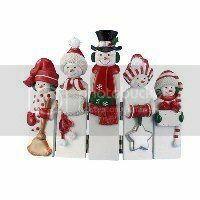 Oh what fun it is to celebrate Christmas at the North Pole with Santa and his elves as they prepare for their Big Night. Nestled in roses, this hand-painted scene, with its softly-lit cottage, will bring years of joy. 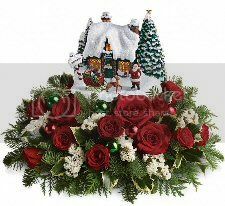 The festive bouquet includes red roses, white statice, red spray roses, noble fir, cedar and variegated holly. 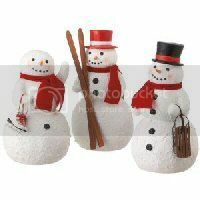 50% Off On All Snowman Decorative Figurines! 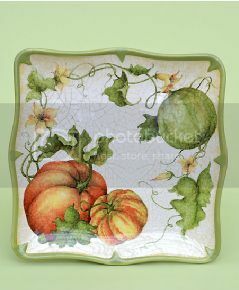 Items include hand painted ceramic, wood and resin. For indoor use only! I'm offering a special seminar on Interior Landscaping for Businesses in February. Refreshments provided! Simply said, investing in a positive environment is good business. Besides providing a professional and polished look for your company, studies have shown a variety of business benefits when there are plants in the office. Learn more about those benefits by attending. Free Proposal: Talk to me after the seminar about the perfect interior landscaping options to compliment your space. My proposals include suggestions for plant type, location, container choices and more with estimated costs so you can make an informed decision. Don't get left behind on improving your work place while other companies move forward. Be sure to mark the date on your calendar! Delight and surprise someone special with this traditional presentation of premium, long-stemmed roses with accent flowers in a @Matilda's Bloomers signature box. This simply stunning gift will leave them speechless. 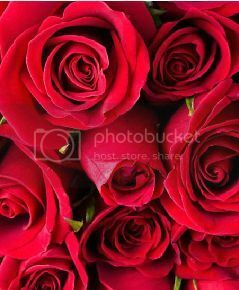 The most popular color for roses is red. 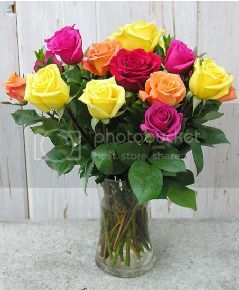 If you'd like a different color choose from pink, yellow, white and orange. Boxed in 1/2 dozen, 1 dozen or 2 dozen option. 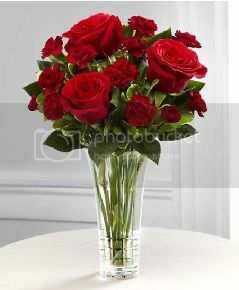 Artfully arranged in a designer clear glass vases, my premium long-stemmed red roses with burgundy mini carnations and lush accent greens are also beauty's to behold. Or say more with different colors. 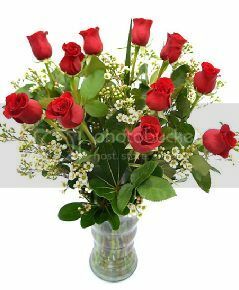 Tell your sweetheart everything she wants to hear: Orange roses express your desire, pink roses say "You're my best friend," yellow roses tell her "You give me joy," and finally red roses that declare "I love you." 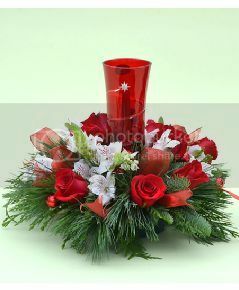 How about red roses, white asiatic lilies, red miniature carnations and pink waxflower accented with assorted greenery? 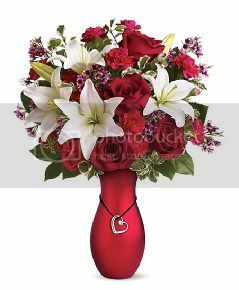 Beautifully arranged in a lustrous red ceramic vase, featuring a silver-plated heart pendant with a 1-carat SWAROVSKI? ELEMENTS crystal. 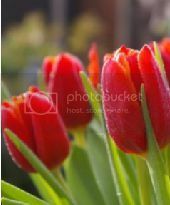 Prefer tulips? 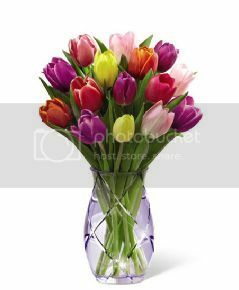 A bouquet of blushing tulips will convey your heart's most ardent wishes on this coming Valentine's Day. 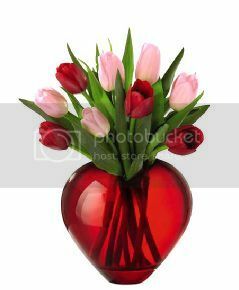 Red and pink tulips are lovingly arranged in a designer red glass heart-shaped vase to create a flower bouquet like none other! 50% savings on the following items while supplies last! 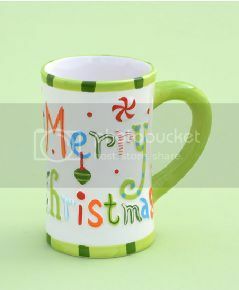 Offer includes 'Love' Picture Frame, Heart (cut-out) Handle Mug, and 'Hugs 'n Kisses' Teddy Bear. Posted: Sun Feb 24, 2013 3:46 pm Post subject: March @Matilda's Bloomers! 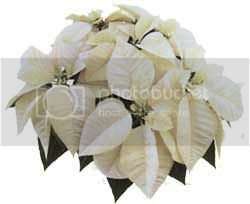 All seminars and workshops are held @Matilda's Bloomers flower shop (one block west of the marketplace). Instructed by Matilda Estwick, Floral designer, Horticulturist, Member of the Society of RhyDinian Florists (SRF) and Founder of the RhyDin Horticultural Association (RHA). Workshops are designed for adults and children aged 13 or older (unless otherwise specified). 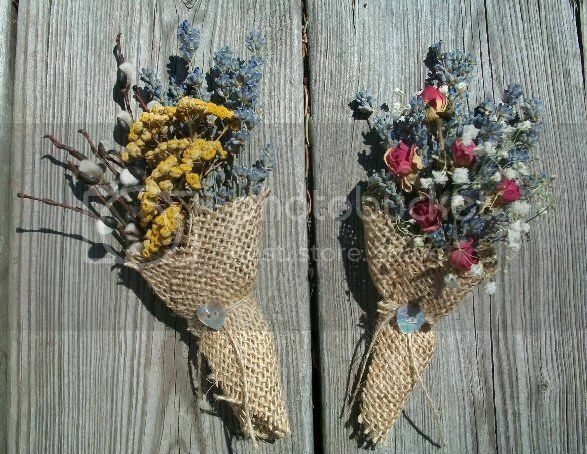 In March?s workshop, you?ll learn how to make spring arrangements using willows, rustic burlap and seasonal blooms. 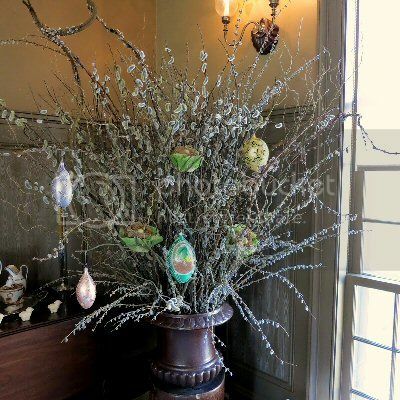 Turn a topiary creation into an Easter decoration by hanging eggs from the branches. 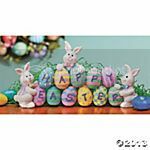 I know you'll have a great time with your own completed creation. Participants will also receive a free Shamrock Charm. Keep a little "Luck of the Irish" near you at all times with these cute 3/4" three-leaf clover metal charms. 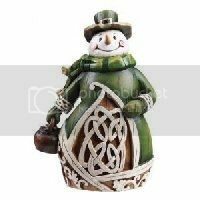 Perfect for adding a little green to any St. Patty's Day bracelet, earrings, necklace or craft. 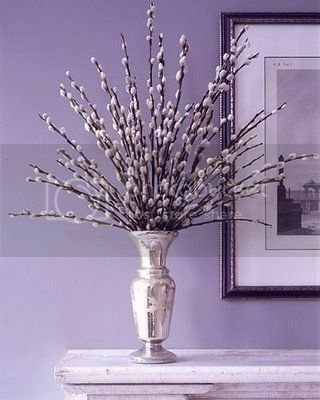 Aside from providing a sculptural focal point, willows, with their velvety pockets, are also a nice tactile treat. 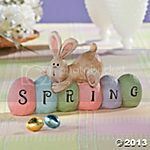 Easter Sunday is March 31st! 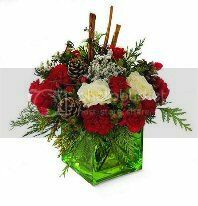 Receive a 30% discount on these two popular arrangements! 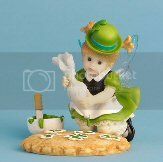 50% Off Select Whimsical St. Patrick's Day Figurines and Easter Figurines! 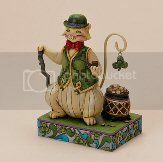 Offer includes Kitchen Fairies (with cookie, or mug of beer), Irish Cat, Spring Bunny, Easter Ducks and Easter Egg Centerpiece. While she was in the area, the little drow peeked about. 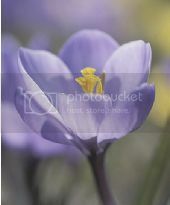 The strong smell of Spring was there. One dark, purple rose was snatched and carefully taken with her. She would save it to put in one of the glass jars from the glassblower. Then off she darted, back into the shadows. April's workshop is all about daisies! 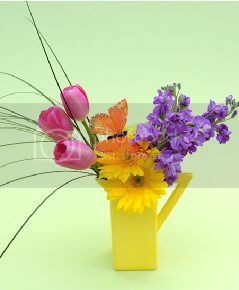 Create a fresh spring arrangement by placing an assortment of daisies inside a cute Daisy Pitcher. 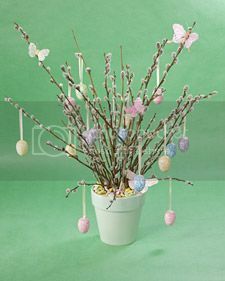 Then, learn how to create a complementary daisy ball. What can you do with a daisy ball? Join me at this month's workshop to find out! Time: 2 p.m - 5 p.m.
Terrariums are a great way to bring a bit of nature indoors. I will conduct this class on how to make your very own garden in glass, and discuss the care and maintenance of the plants in the unique microclimate you?ll create. I will also help you develop your ideas using examples that will inspire and give you the confidence to follow this hot design trend. 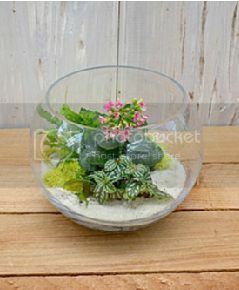 Have fun, and bring home your very own terrarium creation! 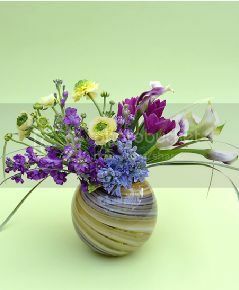 50% Off on two popular Bowl Spring Arrangements! Time: 2 p.m - 4 p.m. 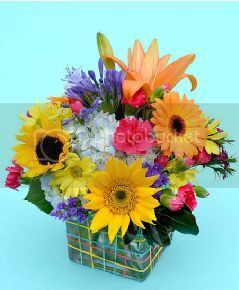 Create a floral "grid" out of colorful rubber bands, a cube vase and brightly colored spring flowers. 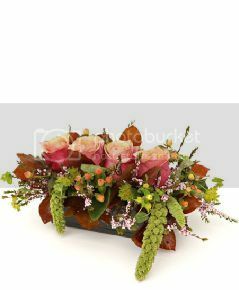 It's a unique technique that will set your arrangement apart from the ordinary! 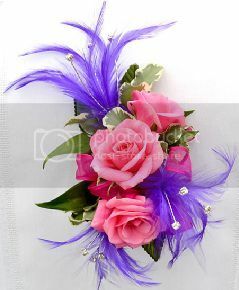 Make a statement at this year's prom with a beautiful corsage and matching boutonni?re at half the original price! 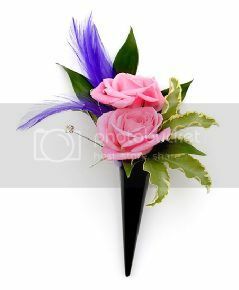 Additional corsages and boutonni?res available at discount prices! 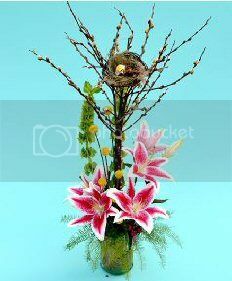 Each Mother's Day arrangement is made fresh with the best possible selection of flowers, colors and containers. Available in Select, Deluxe and Premium sizes. Prices range from $29.99 - $59.99. Surprise her with this lovely bouquet of Hydrangeas, Stock, Roses and Lisianthus artfully arranged in a flared vase with Eucalyptus. 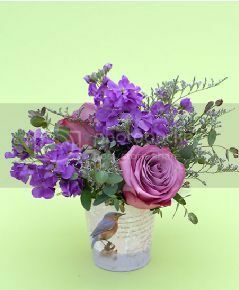 Fresh blooms of Hydrangeas, Stock, Roses Limonium and Eucalyptus are attractively arranged in a pretty 'bird' vase. 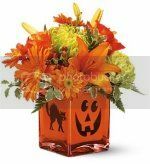 A delightful bouquet of Stock, Gerbera Daisies, Tulips, Fuji and Beargrass are enchantingly arranged in a ceramic pitcher with a silk Monarch butterfly fluttering above it. 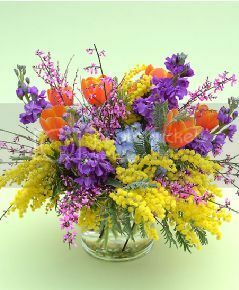 Brightly colored blooms to thank her for all she?s done for you. 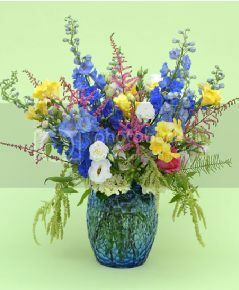 Hydrangeas, Delphinium, Stock, Petite Roses, Asiatic Lilies and Waxflower are beautifully combined with Buplurum in a clear cylinder-shaped vase. 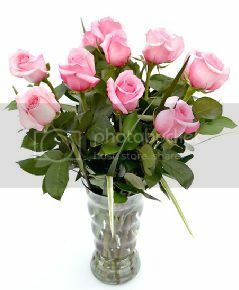 Artfully arranged in a clear glass vase, my premium long-stemmed roses with accent flowers and greens are a beauty to behold. 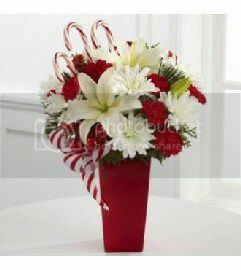 Available in 1/2 dozen and 1 dozen arrangements. Just in time for Father's Day, you'll learn how to create a masculine sculptured arrangement featuring lots of texture (think woodsy with mosses, fungi, rocks and succulents) in muted, natural colors. The last thing you want to worry about on your big day is the small details. 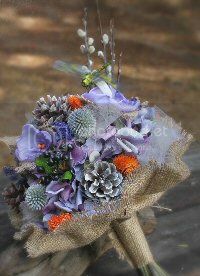 When you work with the floral experts @Matilda's Bloomers, your wedding flowers will be the least of your worries. My team of experienced professionals will work with you to design wedding flowers that match your style, personality and budget. From your initial design consultation to wedding day setup and teardown, I've got you covered. 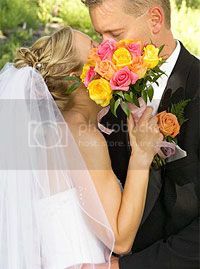 I handle approximately 250 weddings every year and have done this for thousands of brides. You're in good hands. 50% Off on the following 6" Bulb Gardens. 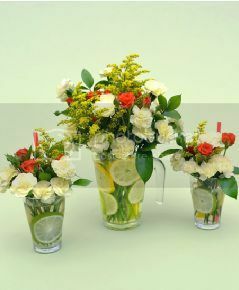 Make a refreshing lemonade-themed table arrangement to celebrate summertime! 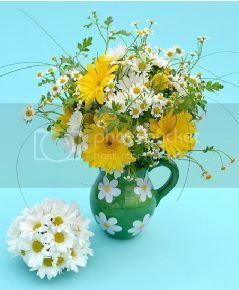 This fun floral display uses a glass pitcher, two medium-sized beverage glasses, sliced citrus fruit, and fresh flowers including daisies, mums and spray roses. 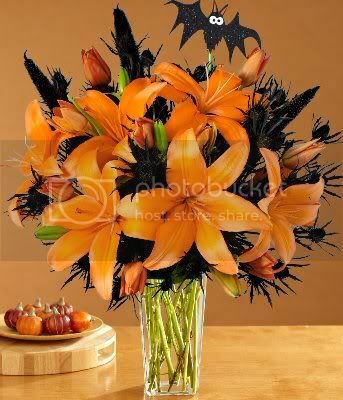 50% Off on these two popular bouquets! Capturing the carefree spirit of flip-flops, this arrangement features bright pops of color and a playful flip-flop themed ribbon wrapped around the vase. 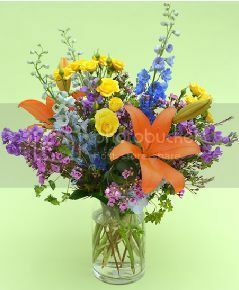 The summery collection of blooms includes Asiatic Lilies, Daisy Poms, Mini Carnations, Button Poms, Bupleurum and Lemon Leaf Tips. 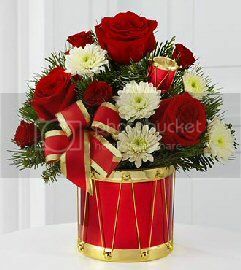 Instead of a pocket full of posies, get a pail full! 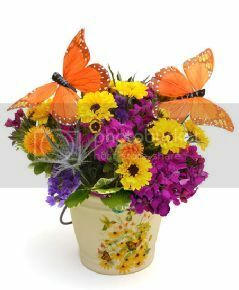 This colorful bunch of Eryngium, Statice, Viking Poms, Safflowers and Gipsy Dianthus are skillfully arranged in a decorative ceramic pail, and accented with butterfly picks. Create a sunflower topiary in this end-of summer design class! 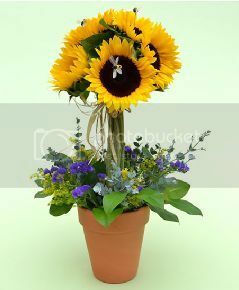 Starting with a terra cotta pot, you'll use sunflowers and late summer flowers to create a topiary-style arrangement. 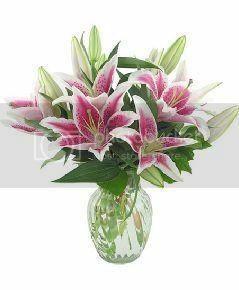 Delight someone special with a showy arrangement of Stargazer lilies. 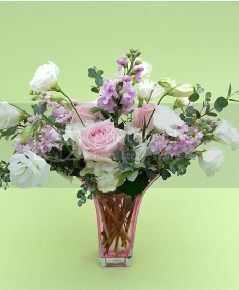 These gorgeous pink and white flowers are long-lasting and perfect for just about any occasion. 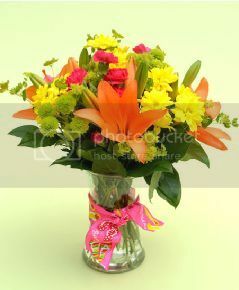 Send them to celebrate birthdays, anniversaries, new babies or just to say "thinking of you." 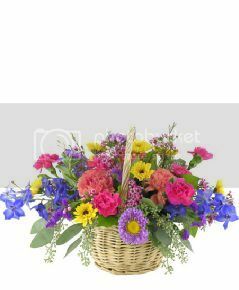 Surprise a loved one with a pretty wicker basket bountifully filled with beautiful blooms including waxflowers, asters, carnations, statice, delphinium and assorted greens. Simply lovely! Time: 6 p.m - 9 p.m. Sometimes the best creations just need a little inspiration. Take the sting out of saying good bye to summer by spending a few hours with me, and planning your fall decor and gatherings! 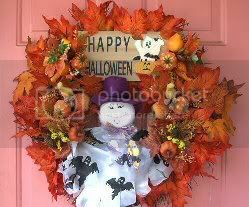 * Enjoy light refreshments and snacks, plus a self-guided tour of Matilda?s Autumn Ideas Cottage, located adjacent to the flower shop. 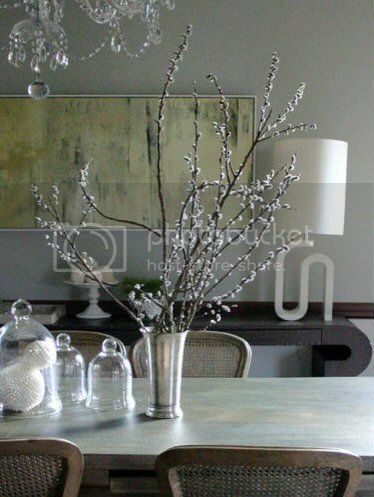 Beautifully styled rooms showcase an upscale harvest and ways you can translate current trends to your own home. Finally, you'll be set free on Matilda's expansive gift and home sections for use of a $5 off your purchase of $20 or more coupon you?ll receive that night! 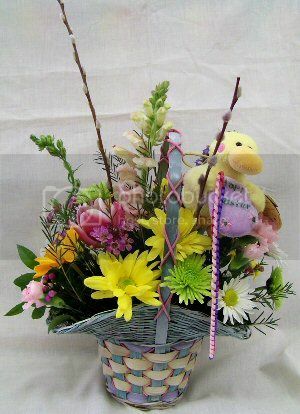 A grapevine peekaboo basket! 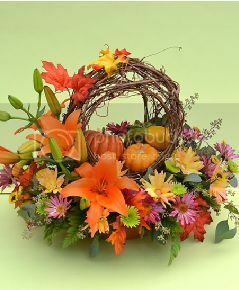 Create a rustic, earthy fall centerpiece with an organic feel. 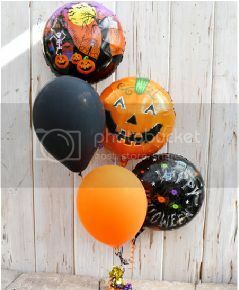 You'll add pumpkins, gourds and fresh fall blooms with options for finishing it all off with a Halloween look. 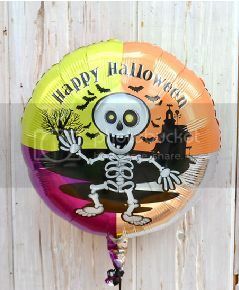 50% Off on Halloween Mylar Balloons! 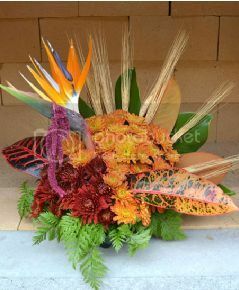 Create a fun Thanksgiving arrangement in the shape of a turkey using mums for the body and a bird of paradise for the head. Everyone leaves this class smiling! Get ready to create your own spruce top container using the latest and greatest seasonal products from @Matilda's Bloomers. 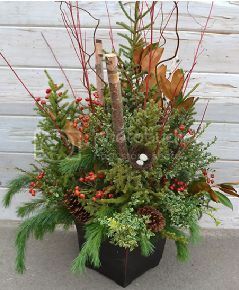 I'll demonstrate how to design and plant a spruce top container that you can transition from Thanksgiving to the winter holidays. The class atmosphere is relaxed and fun, so bring your friends and enjoy! 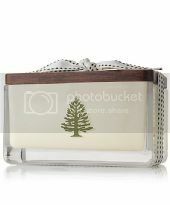 50% Off on Frasier Fir Products! 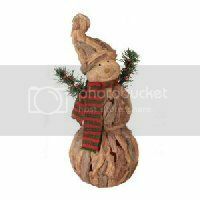 Create a festive table centerpiece perfect for your home. Starting with a red glass hurricane candleholder, you'll surround it with glass ornaments, traditional greens, pinecones, holly and seasonal fresh flowers in traditional holiday colors! 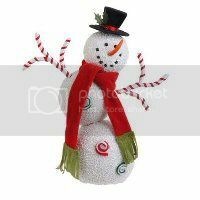 50% Off on featured holiday items! @Matilda's Bloomers flower shop (located one block west of the market square). 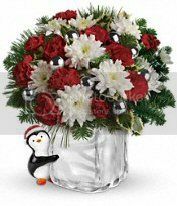 50% Off on these featured arrangements! 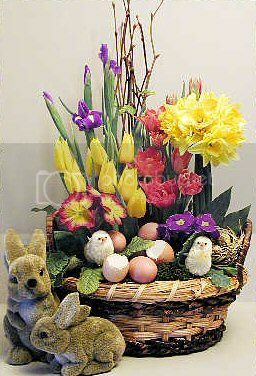 All seminars and workshops are held @Matilda's Bloomers flower shop (one block west of the market square). Instructed by Matilda Estwick, Floral designer, Horticulturist, Member of the Society of RhyDinian Florists (SRF) and Founder of the RhyDin Horticultural Association (RHA). Summer gatherings are even more fun with colorful flowers. Learn how to make your own eye-catching arrangement using a mix of citrus-colored flowers and tropical foliage in this hands-on summer workshop. 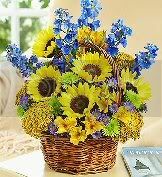 These bright, booming Sunflowers and airy yellow Aster packed in a cheery container epitomize summer and are a perfect exclamation point for any hot occasion! 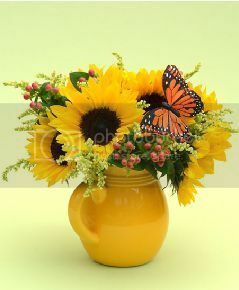 The flowers are accented with orange Hypericum and a Monarch butterfly. 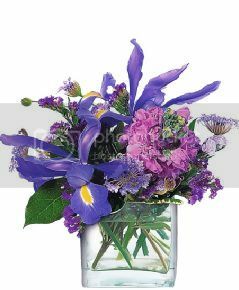 Head home with a beautiful bouquet for your table! 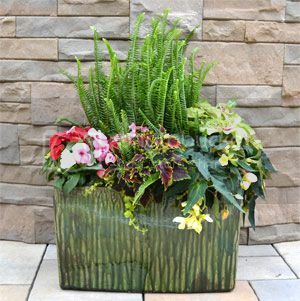 50% Off on these featured planters! Posted: Sun Jul 20, 2014 3:12 pm Post subject: 2nd Annual Koi Show & Auction! Flyers have been posted throughout Rhy'Din, and paid advertisements are broadcast daily on the radio and television for the next two weeks. 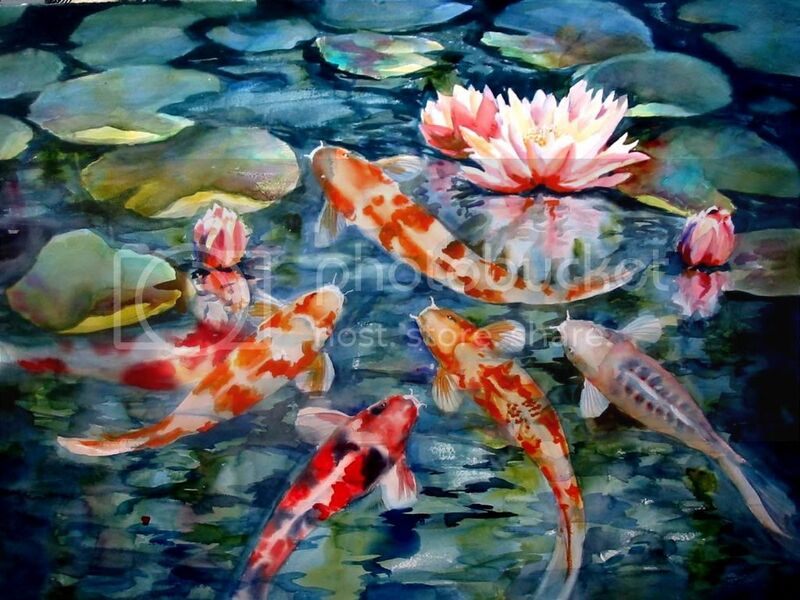 @Matilda's Bloomers and the Ichiban Koi Club welcome all koi collectors, pond enthusiasts, and the general public to join them in celebrating Rhy'Din's 2nd Annual Koi Show & Auction! Bred for patterns, size, and body shape, koi are considered creations of living art. See the most beautiful fish in Rhy'Din! Over 100 koi (from 6" to 30") are to be auctioned off. All proceeds go to the Rhy'Din Fire Brigade. Tours around the show will be made available throughout the day to educate visitors on the different varieties of koi and to answer questions. 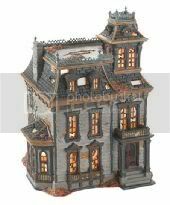 Be sure to explore some of the new products useful for the hobby inside the Ideas Cottage. 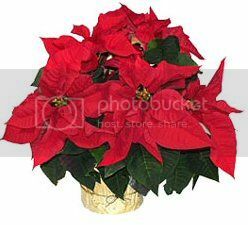 All seminars and workshops are held @Matilda's Bloomers flower shop (one block west of the market square). Instructed by Matilda Estwick, Founder of the RhyDin Horticultural Association (RHA), and Member of the Society of RhyDinian Florists (SRF). 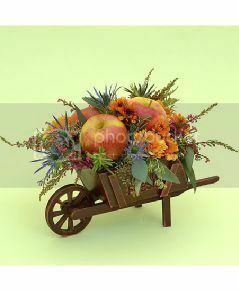 Channel the arrival of fall harvest and the varied hues of autumn in this delightful fruit meets flora arrangement in a farmer?s market cart. Spiky Eryngium, Rosemary, and Seeded Eucalyptus contrast beautifully with red apples, pink Heather, and more rich fall bounty! 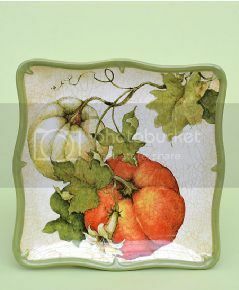 50% Off on featured ceramic items! 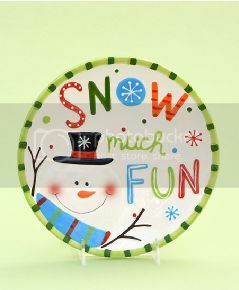 16 oz mug, 8.5 inch salad/dessert plate, 10.5 inch dinner plate. 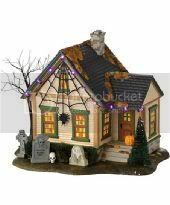 Set your imagination free in this green and ghostly miniature garden featuring a mini fence encasing slate gravestones and gauzy ghosts, accented with decorative pebbles, sand, and moss. 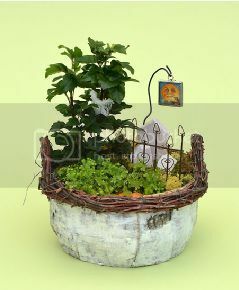 The birch basket also includes two 4" green plants. 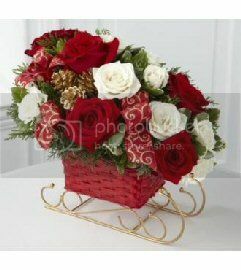 50% Off on featured floral arrangements! 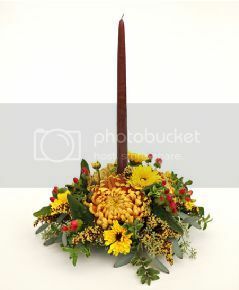 Still in need of a table centerpiece for Thanksgiving? You're in luck! Stop by Matilda's Bloomers (one block west of the market square). 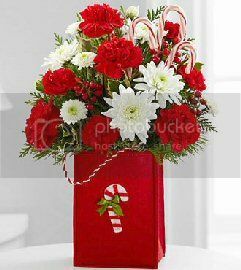 50% Off on these holiday arrangements!